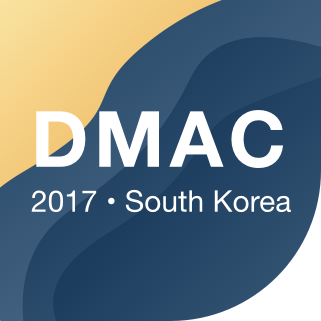 The DarcMatter Alternatives Conference (DMAC) 2017 will be held in Seoul, South Korea and will bring together the heads of investment from Korea’s pension funds, insurance firms, mutual aid associations, government investment funds and corporate investors together to discuss the alternative investment landscape and the new opportunities and allocation objectives that exist for South Korean investors. The conference will explore the allocation objectives of investors and explore current and pressing topics in private equity, credit, infrastructure, real estate, hedge funds and venture capital. DM Alternatives Conference 2017 will be an opportunity to establish thought leadership and form relationships with the top South Korean investment institutions and global alternative investment providers. With a highly curated agenda and meeting opportunities, the two-day conference will be the premier event of its kind. The conference will bring together top decision makers and experts in each field to explore key issues affecting alternative investments and allocators today. Attendees will have the opportunity to network and schedule 1-on-1 meetings with investors in Korea for both days during the conference. As a customized and highly curated event, networking opportunities will be established prior, during and following the event. Join Us in South Korea, September 21-22! South Korea is a globally leading economy and over $1.0 trillion in investable capital will be in attendance. Key decision makers from the both the public and private investment sectors including pensions, insurance companies, financial institutions and family offices. Top investors in Korea will gather to hear from leading global alternative investment professionals and connect in a highly curated and intimate setting. Mirae Asset Global Investments Co. Sponsorship opportunities are limited. For more detailed information, please email dmac@darcmatter.com. Please find below the preliminary schedule for Day 1 of the DM Alternatives Conference. Check back for any schedule updates. Please find below the preliminary schedule for Day 2 of the DM Alternatives Conference. Check back for any schedule updates. Select Asset Managers discuss technology shifts and sectors that present the greatest risks/rewards over the next 5-10 years, and share insight on how they continue to improve returns for their LPs. 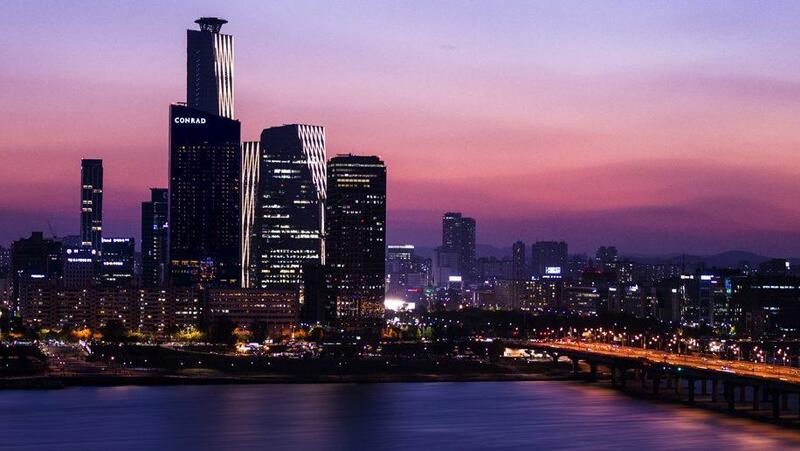 Admired for its globally inspired architecture and stunning views of the Han River and city skyline, Conrad Seoul appeals to a new generation of travelers for whom life, business and pleasure seamlessly intersect. Enjoy spacious guest rooms, innovative amenities, indulgent dining and distinctive Conrad service at our towering luxury hotel, strategically located in the Yeouido Business District. Click here for booking arrangements with the DMAC Group Rate.